Husband and Wife have 2 beautiful kids, live in Oshawa and are both completely tired of the rent game. A few years ago they ran into some financial difficulties and are working hard to get back on the right track. With our guidance and help they are expected to be exactly where they need to be within the next 3 years. 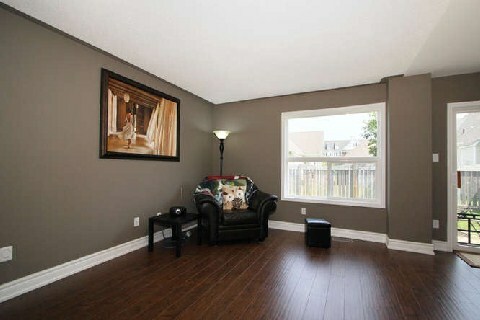 Husband is self employed as a carpenter and is working in the Durham Region on many of the new constructions in the area. Wife has been a law clerk for the last 4 years downtown Toronto. 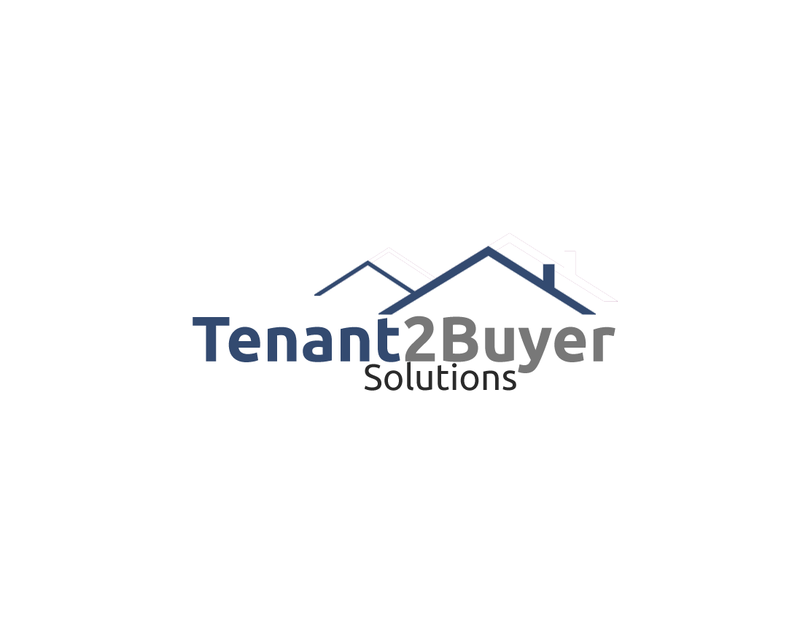 Rent will be $2050 with $225 in credits each month. 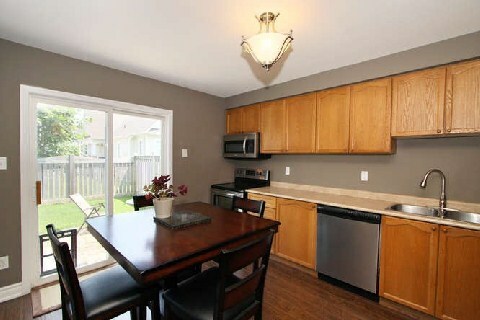 Fully-Renovated In The Past Year, This Spotless Starter Home Is Only Steps To Lake Ontario! 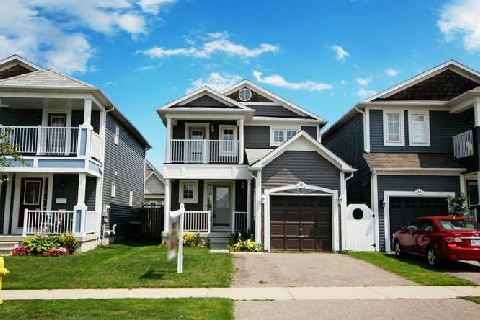 The Property Features An Open-Concept Living/Dining Room & 3 Bedrooms Including The Master With A Balcony & An Ensuite Bathroom. 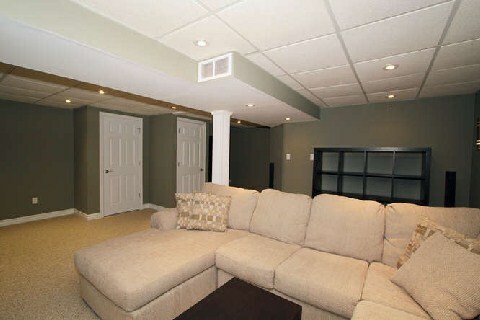 Professionally Finished Basement With Pot Lights & Dri-Core Subfloor. Interior Garage Access And Fully-Fenced Yard. Steps To Trails, Park And Clubhouse. Just Move In And Enjoy Lakeside Living! All Stainless Steel Kitchen Appliances (2013), Dryer (2013), Washer, Upgraded Elfs, New Furnace 2014. High Quality Laminate Floors, Bathrooms Renovated With Beautiful Porcelain Tiles, New Eco Toilets, Vanities. New Doors, Hardware & Upgraded Trim.